There’s no denying that wedding planning can be a bit of a challenge… especially when you’ve decided to say “I do” overseas. Trust us, though, when we say that it’s worth it! Want to avoid any planning stress in the lead-up to your special day? 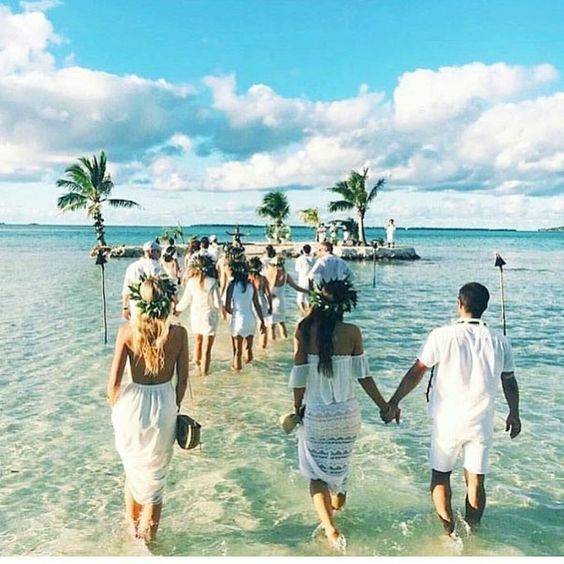 We’ve gathered ten go to tips for a hassle free destination wedding.. If you got the stress levels under control, go check out some serious fashion and beauty inspiration for your special day. You’re planning an amazing wedding and of course you want to share it with all your friends and family! Remember, though, overseas travel can come with a decent price tag. If you plan ahead and send invited at least 12 months in advance you’ll find that more of your favourite people will be able to attend. Understand that some guests will simply not be able to make it, due to either work, family or finances. But try not to take it personally, let them know that you completely understand and be sure to have a fun post-wedding catch up when you return. Five very important words – think about your bridal party. And we don’t mean just mentally picking out their dresses and shoes! Make sure each member of your bridal party is clued-up on the costs of being part of your special day before they say yes. Let them know the budget for their outfit (including shoes, hair and makeup if applicable), plus any little extras you’re expecting to have. Being a part of the bridal party is an honour, but be sure not to pressure them into anything they’re not comfortable with. If you can, take a quick pre-wedding trip to your chosen destination – it’s enough excuse for a romantic holiday, if you ask us! As amazingly helpful as social media and websites can be, nothing compares to getting that first-hand knowledge and seeing your venue for yourselves – you don’t want any nasty surprises when you rock up for the wedding! The key to a successful destination wedding often lies in hiring a skilled professional to help with the logistics. Don’t worry, event planners aren’t just for the rich and famous. With many offering affordable services, wedding planners will take care of all the finer details and be the one essentially running the show before and on the special day – it’s a clever investment you’ll be thankful for. Wedding guru, Bliss Creation’s Sonya says wedding planners are incredibly crucial when planning an overseas celebration. 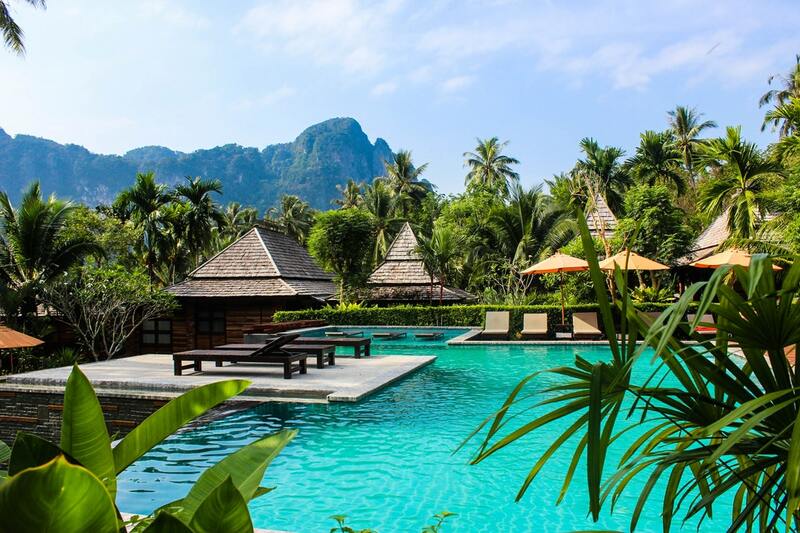 “Hiring an experienced destination wedding planner means that they will have contacts with the local suppliers and be able to handle all your various requests,” says Sonya. “Trying to do this yourself, especially when language may differ can be added stress.” We hear that! It’s hard to beat an all-inclusive wedding package! 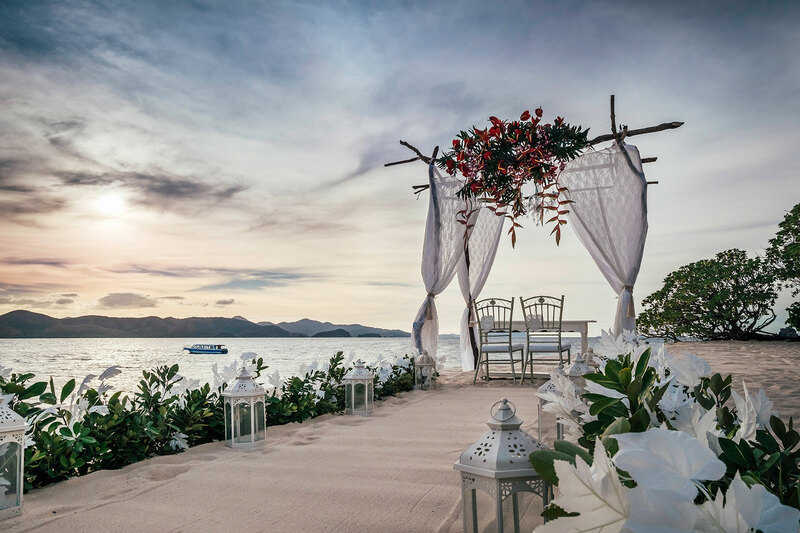 Many overseas venues offer wonderful deals for couples and their guests, including things like organisation of the ceremony, reception and guest accommodation. See you later, planning woes! Our advice? It’s worth looking at each element in your package. Ask about the vendors listed if things like catering and floristry is included – you don’t want to blindly say ‘yes’ without checking out their work first! We can’t emphasise this enough – get to your destination early! At the very least, make sure you arrive three days prior to the special day so you’re settled, relaxed and all the pre-wedding legalities are taken care of. 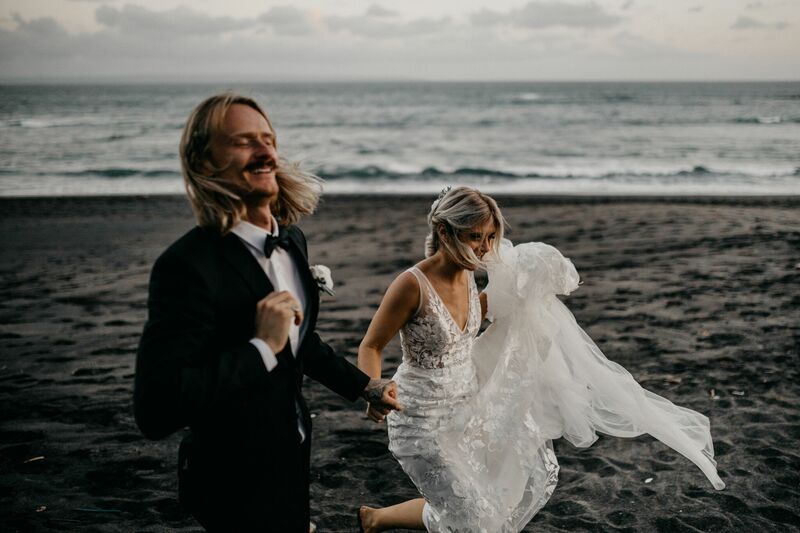 Some destinations require a marriage license be sourced a few days before the wedding – definitely find out the legalities of tying the knot in your chosen destination before you hop on the plane! With more time on your hands, you’ll also be able to see to any last-minute changes and build a connection with the staff helping out on your special day. Rushing around on the day? No, thanks. Another crucial element? Remember to consider the climate and setting of where you’ll be marrying when you go shopping for your wedding outfit. If you’re exchanging vows in the tropics, avoid heavy fabrics that don’t breath. Saying “I do” in a cold climate? Think about what will work well with any extra layers – you might want to rug up a little for an outdoor ceremony in the snow, just saying. You’ve made it to your destination, with a few days to spare before the big day. Make sure you make use of this time! Organise to meet with your hair and makeup artist, have a trial and work out exactly how you’d everything to look. Collect some images that you love so you can provide the creative team with a clear vision of what you’re after. Practice makes perfect! It seems totally obvious, but make sure you research the legal requirements for the destination you’re marrying in. When you arrive, you may need to visit the council or your home country’s embassy to ensure all the papers that you’ll be provided with are accurate and valid. If you’re feeling unsure, call the Births, Deaths and Marriages department before flying as they should be able to provide you with more information and advice. Check out our wedding guides for info on specific legal requirements for each country! 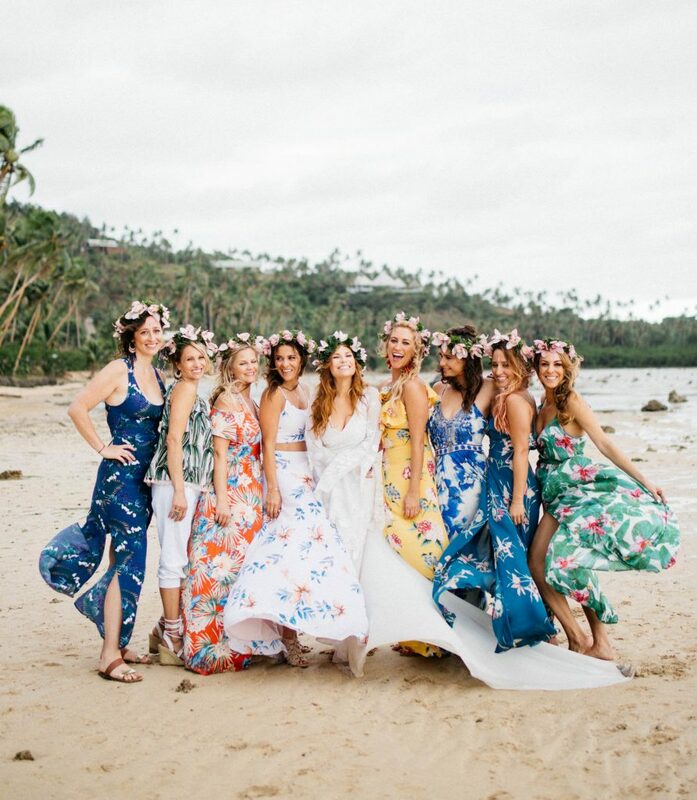 Your destination wedding is about fun, friends and love! So don’t let it stress you out too much. Try your best not to get too caught up on all the little things in the lead-up to your wedding and be sure to really enjoy your special day. It’s a simple tip but an important one! For more tips on planning your perfect destination wedding, read some advice from thirteen real brides.